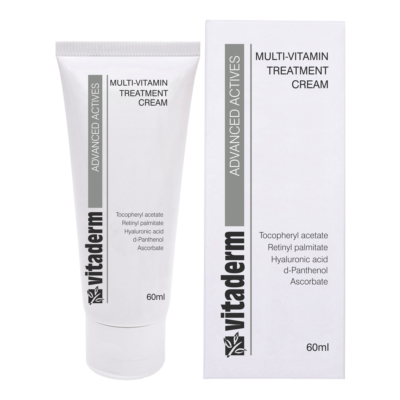 This treatment cream is ideal for use as a night cream. 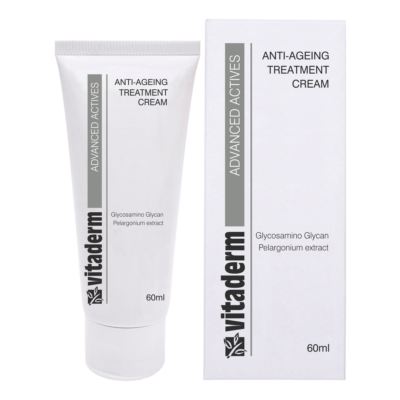 It contains advanced active ingredients, including arbutin and glutathione, which are well-known to help even out skin tone and brighten the complexion. It is essential to apply the Reflective Sunbarrier SPF 25+ daily whilst following a skin brightening program. Apply to a cleansed and toned skin in the morning and/or evening. Reflective Sun Barrier SPF 25+ should be applied diligently during the hottest summer months. Reflective Sunscreen SPF 15+ should be used throughout the remaining months. This will help prevent pigmentation from darkening. Avoid sun exposure whilst following a pigment-reducing program. 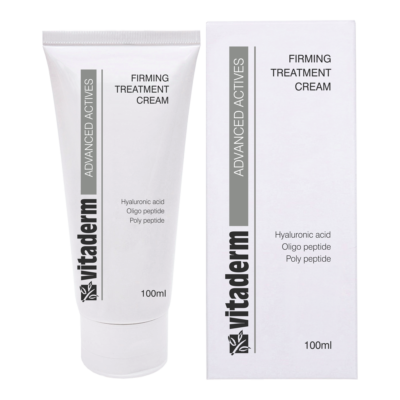 I am inquiring about - Brightening Treatment Cream.